Dimitrios (ATHENS, Greece) on 26 November 2016 in Miscellaneous. 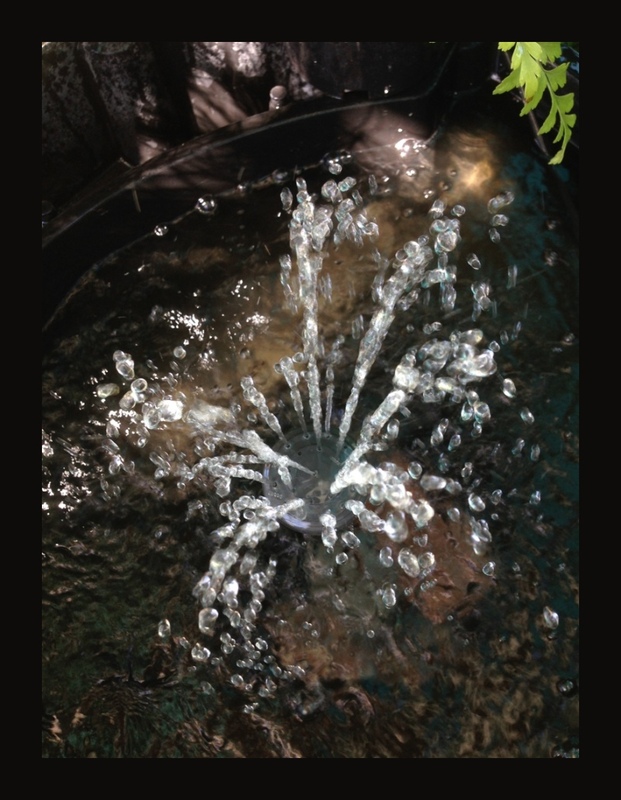 A fine, action capture of the fountain. A very nice shot. Don't drink too much of it! Mervielleux jet d'eua et vue quel effet sueprbe. I could do with some of that. Thanks for sharing that D! I hope Philnz leaves me some! amazing capture.....let me have a few drops..!!! such beautiful angle, DOF & lights!